In our previous post, we covered the tutorial- how to do keyword research for niche sites? 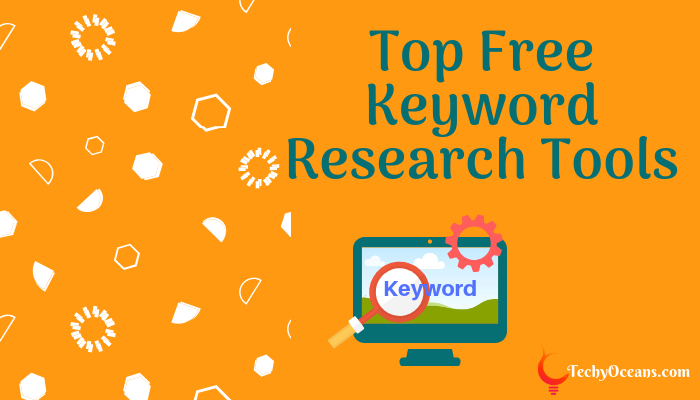 Moving forward, in the following article, we will be sharing the list of best free keyword research tools. These tools will help you find all the relevant terms related to your business niche. So, if you are in the process of starting a new website, these tools will help you to filter the right keywords for your content strategy. There are paid tools in the market which you can use, but why pay when you can use these free keyword tools to find quality keywords. Learn about the keyword competition and choose the best keywords based on your industry, monthly searches and more. Here we are sharing the list of best free keyword finder tools that are mostly used by the users. 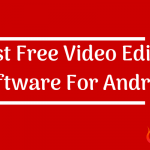 This free tool has been the top choice of many content marketers for many years now. Google Adwords is an excellent choice while you start and great tool by your side as you grow. This Keyword Planner tool has robust filtering capabilities. Therefore if you plan on doing SEO and PPC together, this tool will help you determine keywords for PPC as well. Keyword Planner filters a keyword by considering Average CPC, Competition of particular keyword, Estimated Search Volume or by excluding keywords already there in your PPC account. The first step is to enter the keyword(s) into the search box. Google Adwords will provide you with many keyword ideas along with your search term. Along with keyword ideas, this tool also tells you the average, monthly search volume and competition. 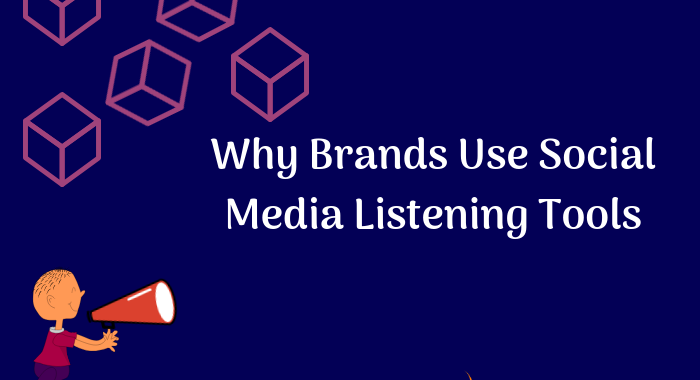 Therefore if you pay attention, you will be able to use the right keywords for your next content strategy. For all the keywords not available through the Google Keyword Planner, Ubersuggest does the work. 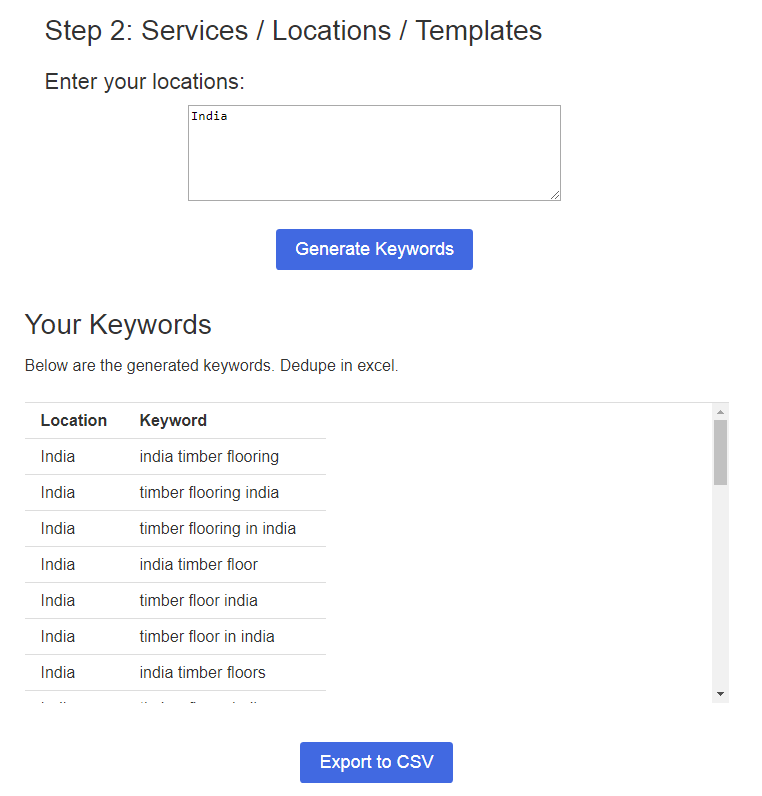 The Ubersuggest tool gives you keywords suggestion by considering the two criteria: target country and target market. Once you have to enter the target query, select the target country and target market and then click on the suggest button. 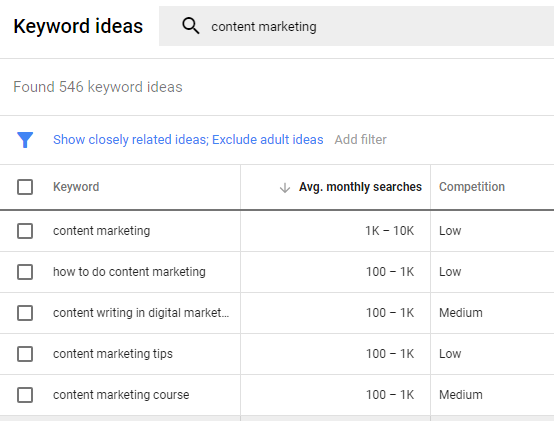 It will give you a list of keyword suggestion, and if you want to expand the keyword click on that keyword it will be automatically, and it’ll give you more ideas about that keyword. 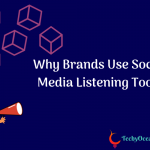 The tool is made by the famous marketer, Neil Patel. Keywords Everywhere tool does all the job for you like other research tools out there and it’s completely FREE. 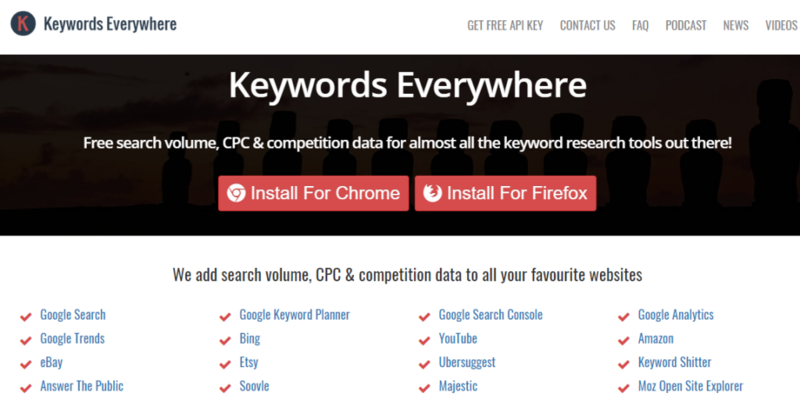 You can check free search volume, CPC, and competition date of all the keywords that you want. The tool has its extensions available for both Google Chrome browser and FireFox. You just have to install the extension first and rest of the process becomes too easy. Just type any keyword on Chrome or Firefox and you will get all the relevant data that your audience is looking for. 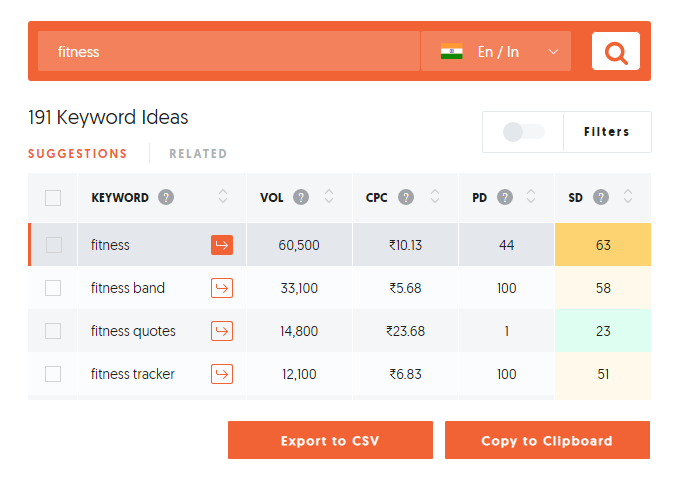 You can export all the keywords into a CSV format. The tool also has an exciting feature of “Bulk Upload Keywords”. By using it you can find search volume, CPC and competition date of an unlimited number of keywords up to 10,000. After a point of time, getting new keywords cause a problem. You’re familiar with the top keywords in your niche, but now you want new keywords. This tool is a great help. 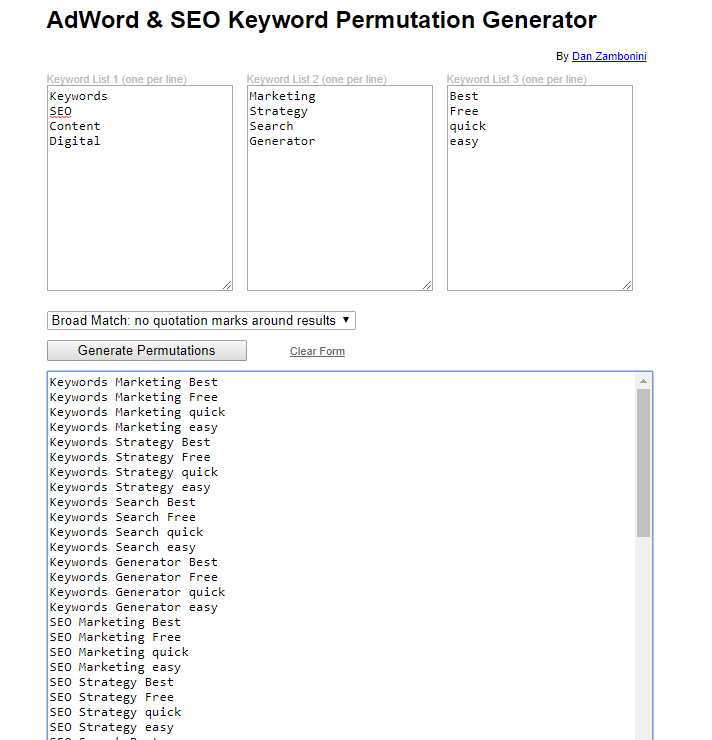 The Adwords & SEO Keyword Permutation Generator by Dan Zambonini can be used for local SEO motive. You can get creative keywords that align with your site, content strategy and marketing goal. Let me elaborate this, type in three keywords (e.g., “budget”, “purchase”, “best”) and it will generate every single possible permutation from these three keywords. More Keywords you add in each list, more ideas you will have. The only downside is that some keywords may not make sense. You will have to spend some time searching for keywords that best suit your site. Let this tool guide you if you are looking to find more keyword ideas. IMforSMB is a tool that works best for a specific kind of niche. 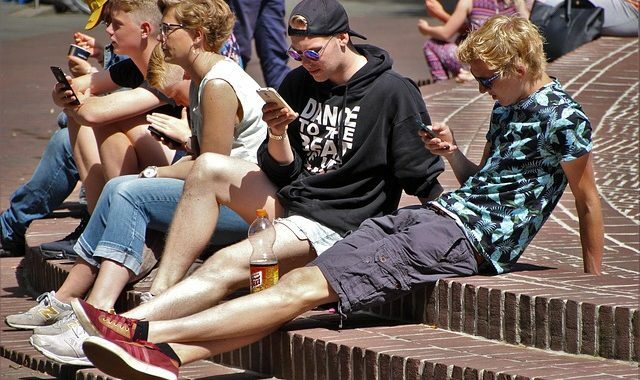 The tool is perfect for local service providers and for those who satisfy the need of local business such as flooring, interior designers, painters, and plumbers as well. This tool only works for a particular site. This is how the tool works. 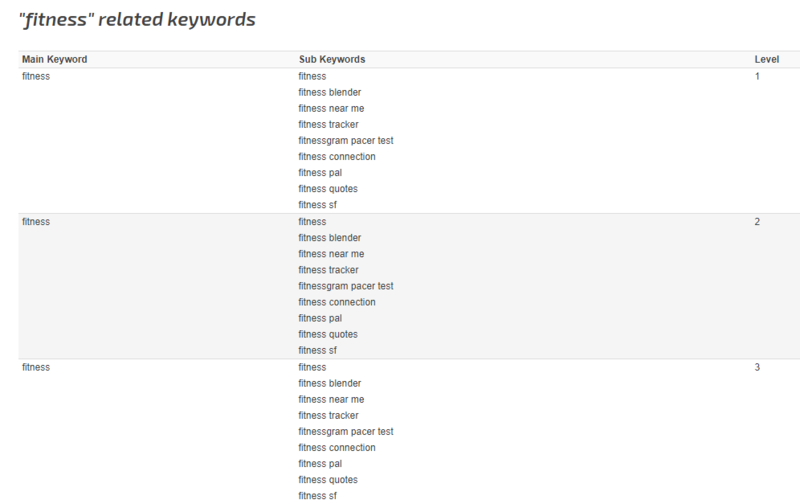 You’ve to select the service type and then enter the keyword and then click in Generate Keyword. 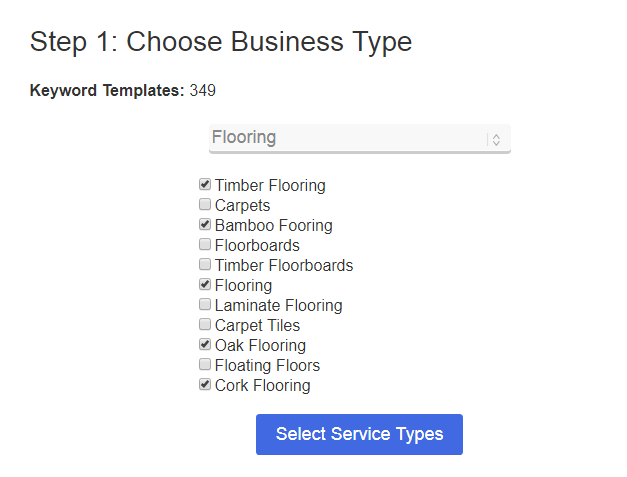 On Selecting a business category, it asks you to select the services. 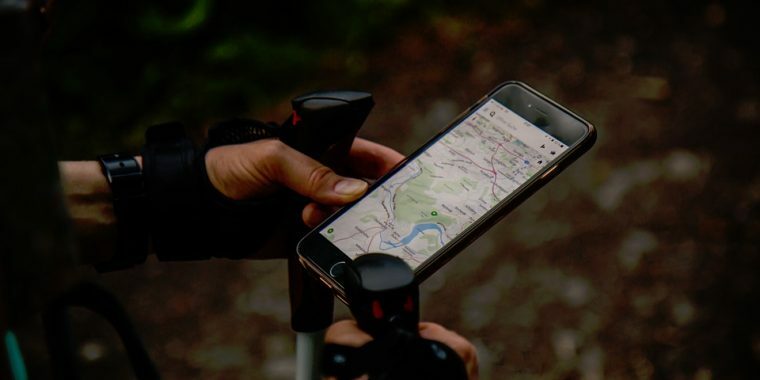 In result, you will get the list of similar keywords that means this tool will generate keywords based on your business type and your business location. The best part is you can export the keywords. 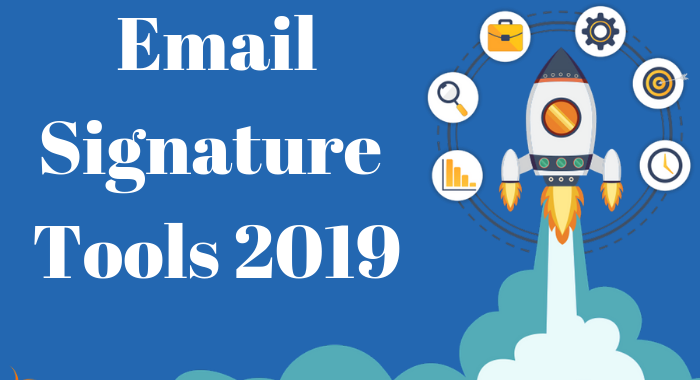 Though this tool doesn’t do anything different than other keyword planners, it is frequently used in the area of small businesses and works pretty well in that area to find the correlated keywords for your niche. This is free, easy to use and it may provide you with keywords you might have missed with other tools. So depending upon the approach you are looking for, SEO Chat Suggestion Keyword Finder has a three-level approach. 1 search is for basic results. 3 is if you want to really drill down. So when you are looking for level 3, you can see level 2 and level 1 results as well. Back to Google for keyword research tools. This is one of mostly overlooked tool to find keywords and exceptionally large keyword lists. Google Correlate generates keywords based on the pattern, and you can begin to grow your keyword list (especially longtails). Enter a keyword, hit the “Search Correlations” button and give you list of recommended correlated keyword terms based on the default setting of the tool. This list will contain ten keywords arranged in descending order from 1 to 0 float numbers based on the correlation. When you click on show more, it’ll display more ten correlative keywords. If you want to find more correlated keywords then you can continue the same process till 100. 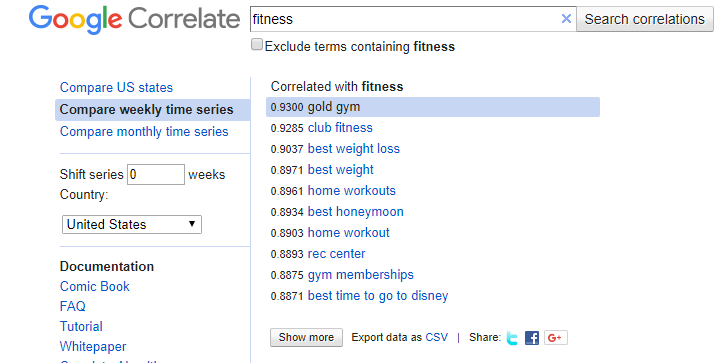 Although Google Correlate will not display keyword terms which are below 0.6 correlation rate. Don’t just go with one Keyword Tool instead experiment with all seven of them. This will ensure that you are choosing the right keywords for your website. Also, a good content strategy should always be open to new and interesting keywords. Depending on one tool may limit your options and this is something you don’t want. As this will hurt your long-term SEO plans. Have you used some or all of these keywords tools? Share your feedback on which tool(s) worked best for your content strategy. Also, if you like this post, do share it with your friends and colleagues on social networks.